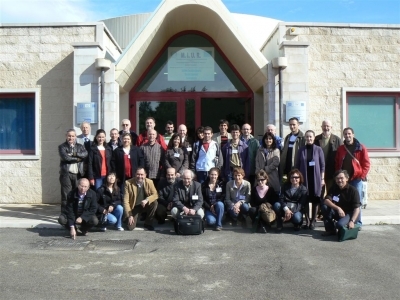 The 3rd SharCo meeting was organised on April 27th and 28th 2009 by the Italian partner CNR-IVV. The meeting took place in Locorotondo, a small town in the south-eastern area of Bari. More information will be available on the Intranet. For any further request please contact Claudia Antoniotti.